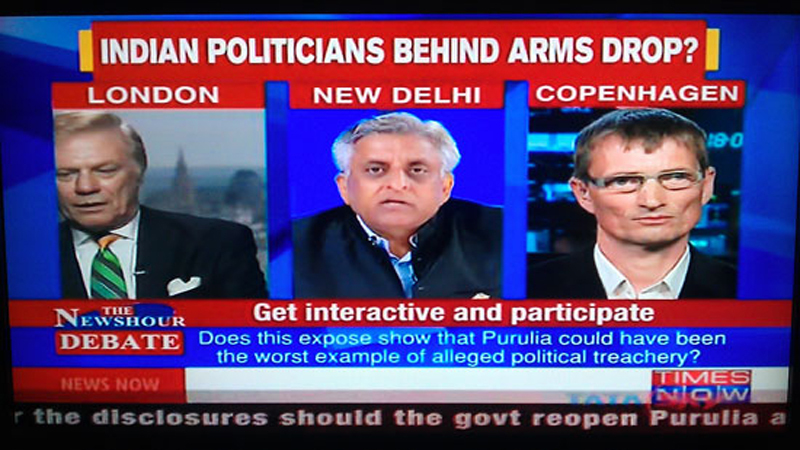 The Purulia arms drop case is the legal case regarding an incident on 17 December 1995 in which unauthorized arms were dropped from an Antonov An-26 aircraft in Purulia district in the state of West Bengal in India. The chief accused “Kim Davy” (Niels Holck, alias Niels Christian Nielsen) claims that it was a conspiracy of the Congress Indian government together with RAW and MI5 to overthrow the communist government in West Bengal. 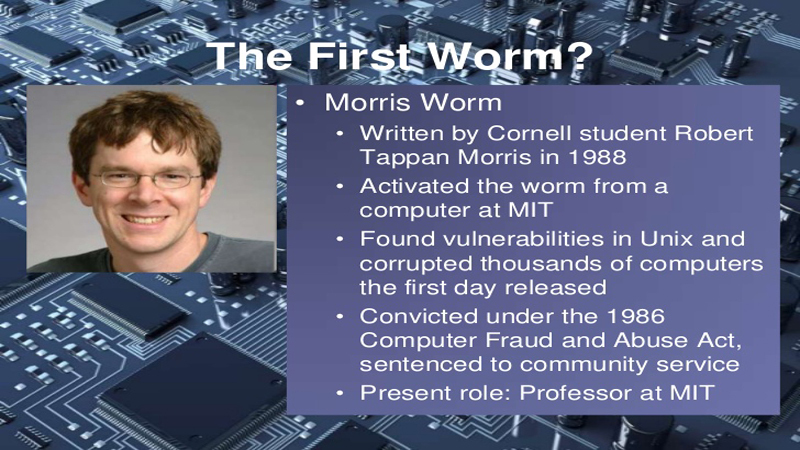 During his study at Cornell University, Robert Morris wrote an internet worm that caused havoc in the cyber world. The worm could cause data and information breach so it had to be taken down early. They spent millions of dollars just to deal with the worm. This one is one of the most expensive mistakes. 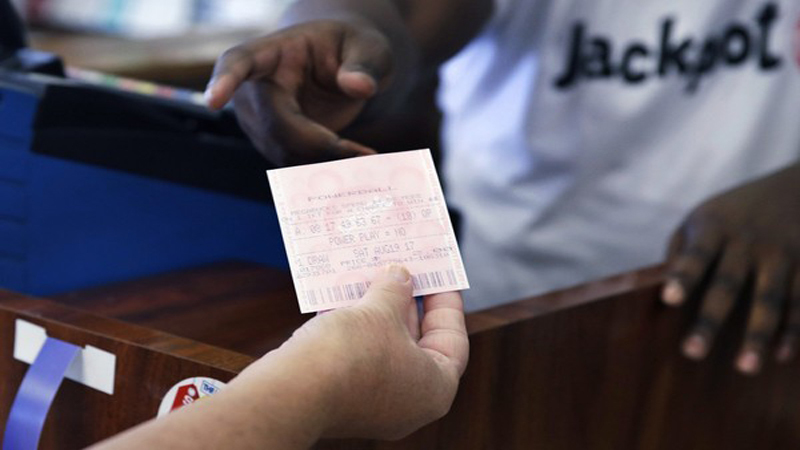 A man won the jackpot but, his wife was cleaning his messy stuff and threw away the lottery ticket. 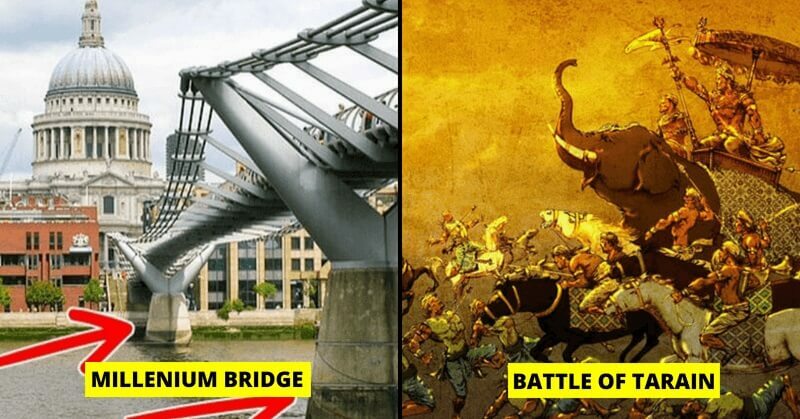 It is an old saying that “A warrior must finish his enemy in the battlefield”. 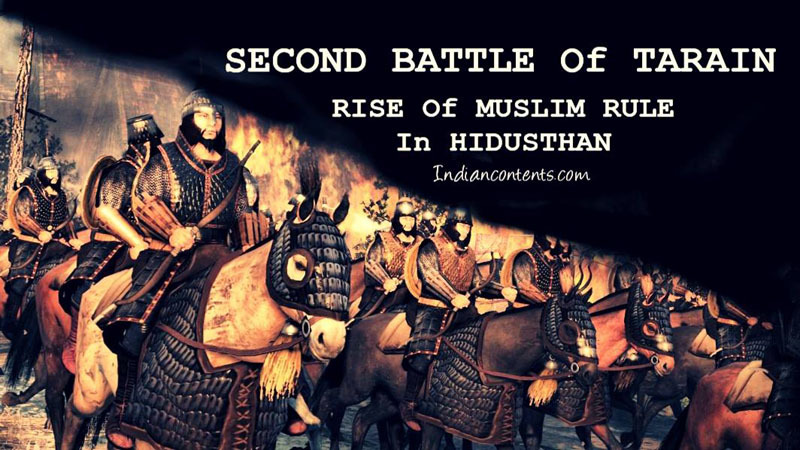 Well, Prithviraj Chauhan has Muhammad Ghori cornered in the first battle of Tarain in 1191 AD. However, he let him live. 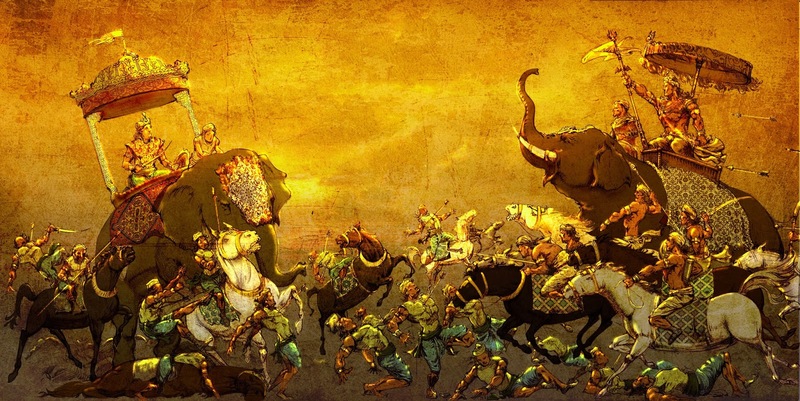 As results, Ghori got back up next time and emerged victorious over Prithviraj in the next battle of Tarain. But, Ghori did not let Chauhan live, he killed him. The cryptocurrency, Bitcoin was introduced in 2009, an Englishman named James Howell collected 7500 of the currency. 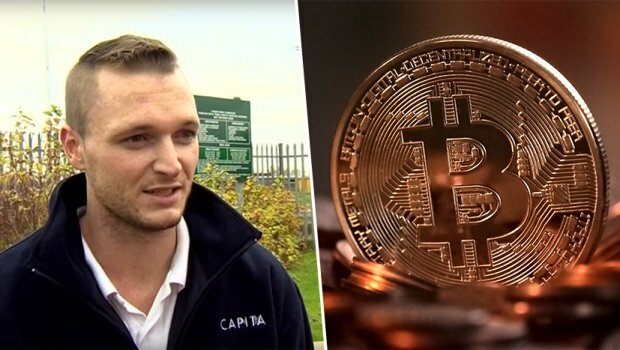 And by the time value of Bitcoin reached its peak in 2013, James has dumped the hard drive where the Bitcoins were stored. What do you say about these Expensive mistakes? What mistake did you make that cost you the highest amount? Share in the comments. Also, check how one silly mistake changed this man’s life.